On Friday 18 March the Queensland Government and GoldlinQ announced CPB Contractors (formerly Leighton Contractors Pty Ltd) as the preferred contractor for Stage 2 of the Gold Coast light rail. CPB Contractors produced an updated fly-through of the 7.3 kilometre light rail extension from Gold Coast University Hospital station to Helensvale Train station. This fly-through is for information purposes only and subject to change. 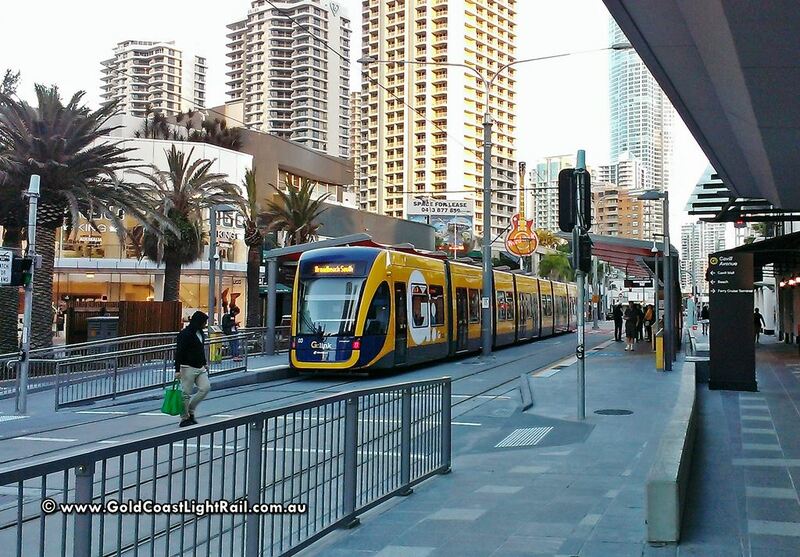 CPB Contractors have been awarded the $420 million contract to construct Stage 2 of the Gold Coast Light Rail network. The 7.3km Stage 2 extension will connect the existing light rail system at Gold Coast University Hospital station to heavy rail at Helensvale Railway station. CPB Contractors have a deadline that all work must be completed by the commencement of the Gold Coast, 2018 Commonwealth Games. Stage two will complete the missing link between Brisbane and the Gold Coast and will provide an immediate boost to the construction industry, supporting up to 1000 new construction jobs. Today is another jobs boost for our city, with around 1000 construction jobs expected for stage two. 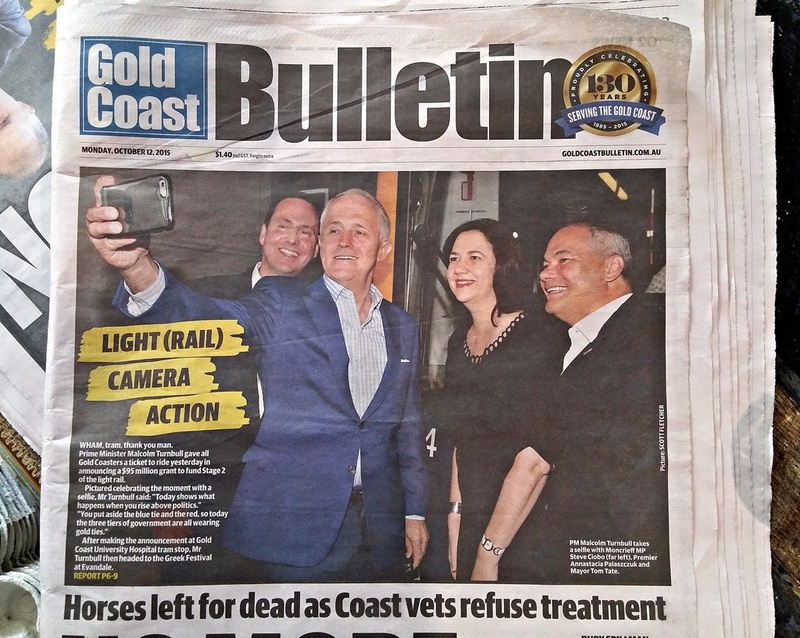 Prime Minister Malcolm Turnbull has given the green on by announcing a grant worth $95 million to fund Stage 2 of the Gold Coast Light Rail. The announcement is timely, as Stage 2 will hopefully be completed before the opening of the Commonwealth Games in 2018. 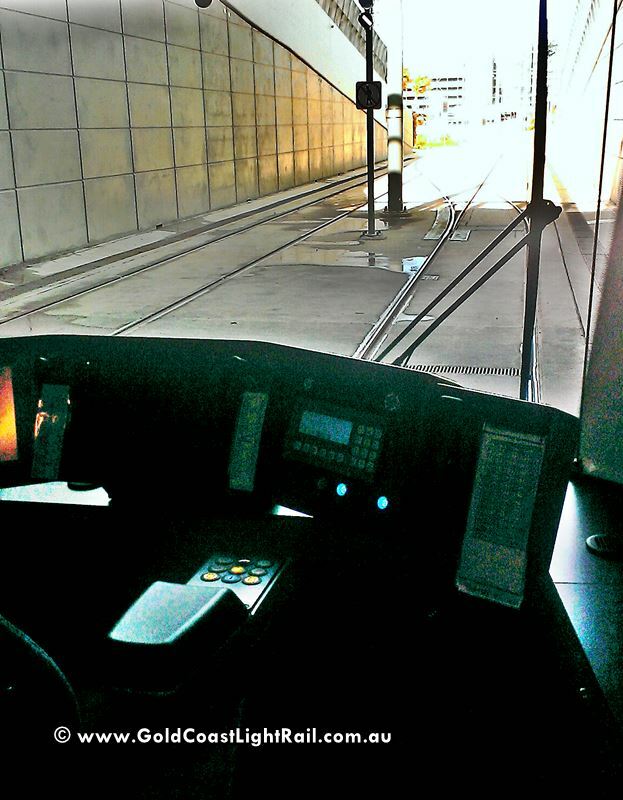 A view out of the Drivers cockpit while terminating at the Gold Coast University Hospital Station.